Separate hair into four equal sections. 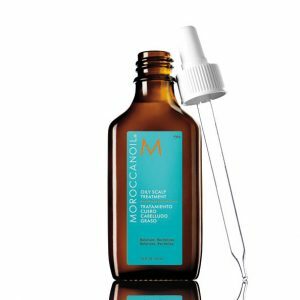 Apply 3–6 drops of Moroccanoil® Dry Scalp Treatment onto scalp around each section. 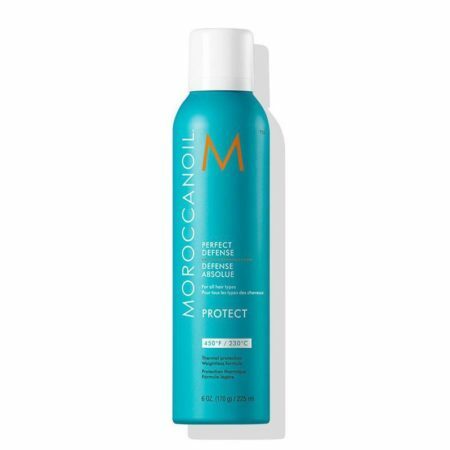 Massage product into scalp and leave on for 5–10 minutes. 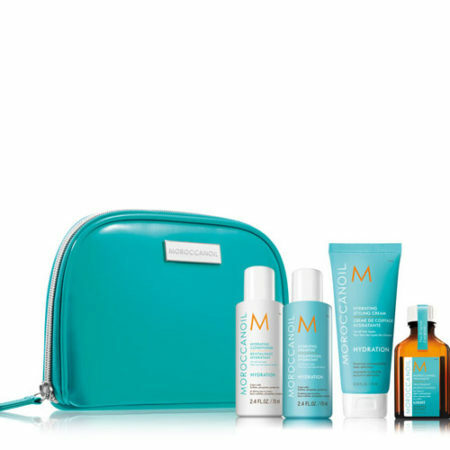 Comb through, then rinse. 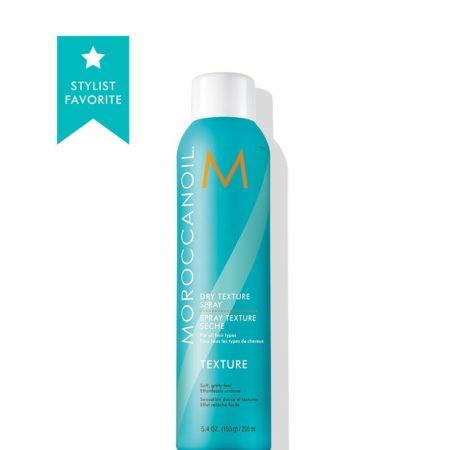 Follow with the appropriate Moroccanoil shampoo and conditioner. Use weekly to start and less frequently as condition improves. 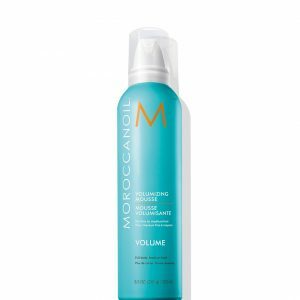 TIP: For scalps that are sensitive to colour, use this product before a colour service to protect scalp and eliminate itchiness. 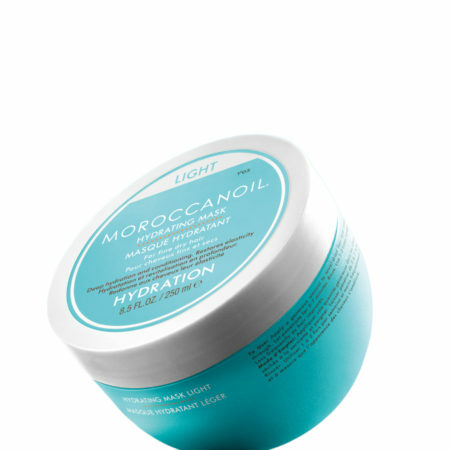 Moroccanoil Dry Scalp Treatment also provides soothing relief to tight scalps when hair extensions are being removed.